Prepping your home for the holidays isn’t as simple as we’d like it to be – a lot of work must go into the preservation of one’s home, and this means a great deal of time and energy must be exerted before you’re ready to host guests. Moreover, holiday preparation isn’t always about aesthetics and/or cooking for your family. Because most of the popular holidays are held during winter, adequate preparation means winterizing certain appliances and running all kinds of diagnostics to ensure that when the big day comes, your home will be ready for just about anything. Items like your oven, stovetop, microwave, and your freezer play very important roles in your holiday feasts. Not only do they deserve more credit for how helpful they truly are, they require a lot of maintenance. When they’re in working condition, we barely give them a passing thought. It’s important to attend, first and foremost, to cooler repairs that may need to be made – refrigerators are often overlooked until they no longer keep their cool. Most people, as a result, tend to overestimate the longevity of things like freezers and refrigerators. We only notice just how important appliances are when they break and prevent us from doing things like preserving our perishables – such as a raw bird that you had been marinating for hours and were about to pop into the oven, before noticing it had spoiled, ruining all your plans. This is why you need to make estimations ahead of time and prepare for worst case scenarios. Tending to your appliances throughout the year, and performing basic maintenance, will help you in the long-run. Without performing the bare necessities consistently, you’ll need to find the absolute best Toronto appliance repair experts to get the job done – and fast. 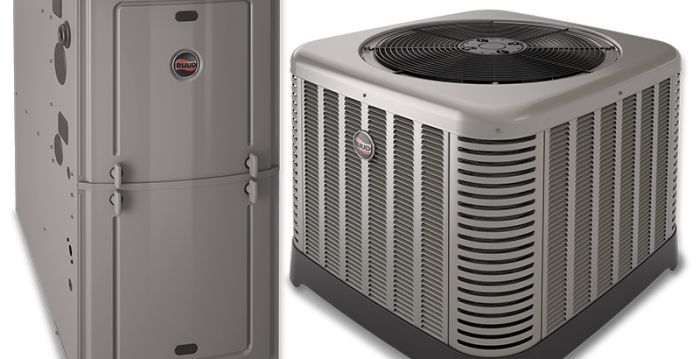 With the right specialists on your side, such as the ever-growing team of experts at Toronto Refrigeration, your home will be up and running in no time at all. We understand how frustrating it can be to find out an important appliance fails to live up to expectations on a special occasion, and we want to spare you and your family from the stress it can cause. Don’t let a naughty stove or fridge impede on your joyous proceedings. Give our head office a call and we’ll offer a free estimate and set you up with one of our skilled technicians immediately. Make sure your kitchen appliances are up to the holiday by keeping our number in a convenient and accessible place – so, if or when you become flustered with holiday stress, you can alleviate your woes as quickly as possible. 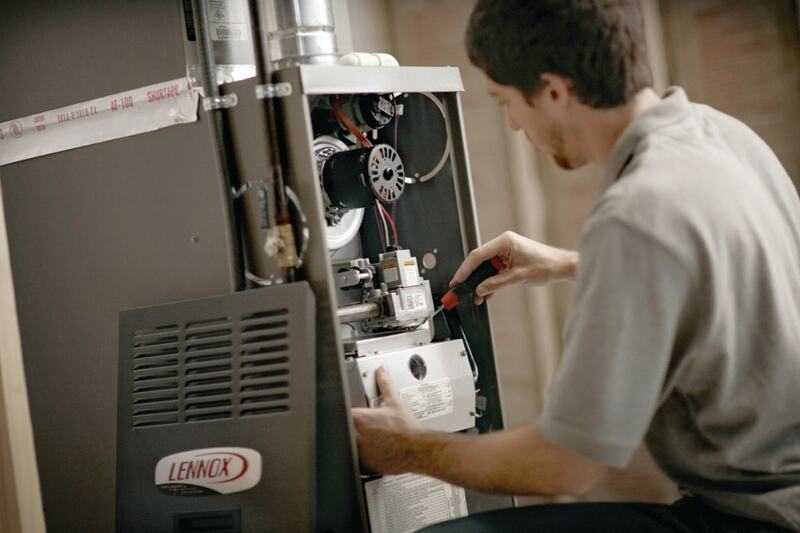 Whether you schedule one of our service representatives for a routine maintenance check or an emergency repair, we’ll make sure all of your appliances – large and small – are ready to handle the holiday seasons. Suffice it to say, we’re here to help you overcome all your appliance anxieties.